As fans of the series will tell you, Berserk is a brutal series. Naturally, the Dynasty Warrior game is just as bad. 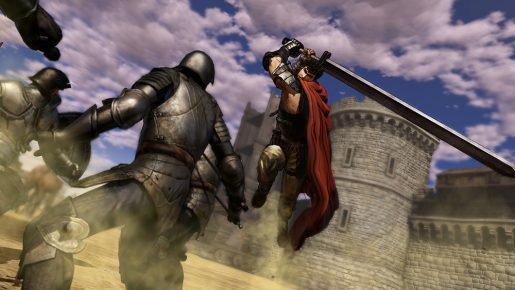 To give you an idea of what to expect, the following two videos will show off the first nine minutes of Berserk and the Band of the Hawk and the hoard mode. Please note, the hoard mode has different challenges and bosses the further you go, making it a little more exciting than the video lets on.